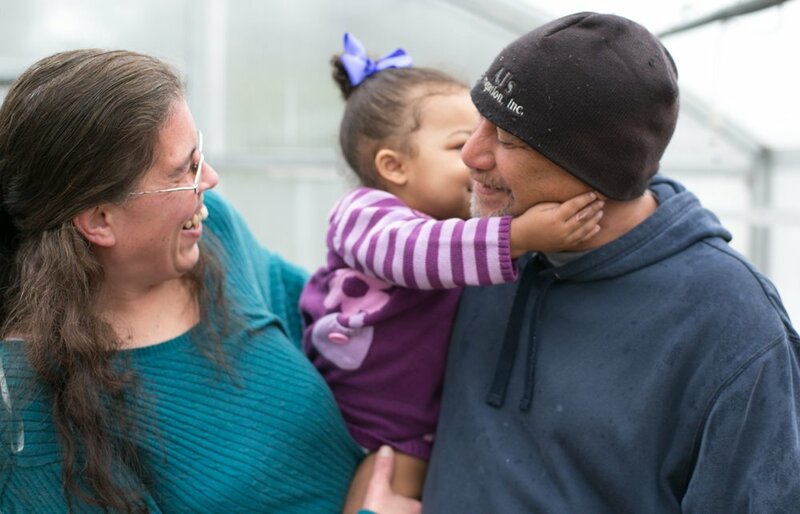 Thank you for partnering with BEAM to help our most vulnerable community members avoid homelessness, provide food in their homes, and find assistance in so many significant ways! Over the last several years, BEAM has been in a constant state of evolution and growth, and in 2017 experienced some significant changes. I would like to extend sincere appreciation to past Executive Director Susan King and longtime Board Chair Paul Lambert for their years of unwavering vision and leadership, which has taken BEAM to its new heights. It is my distinct pleasure to work with our new Executive Director Lori Richards, who brings impressive nonprofit management tenure and is offering expert guidance to BEAM. She is committed to our mission and is focused on maintaining and refining the meaningful work performed every day by our talented staff and dedicated volunteers. 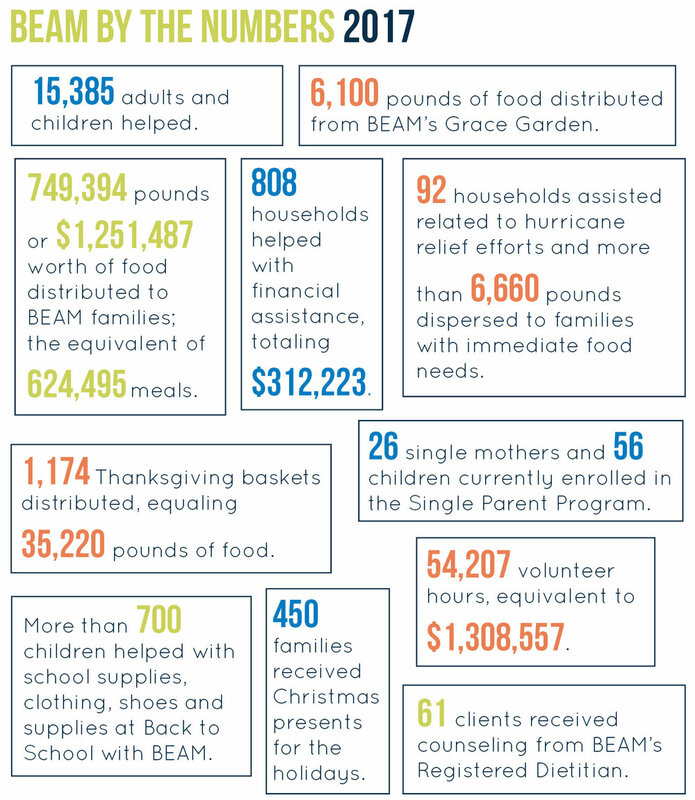 BEAM strives to contribute to the strength and well being of our community. We have much to be proud of in our efforts to provide hope and help to our beaches neighbors and I invite you to celebrate our many accomplishments. On behalf of our Board of Directors, thank you to our generous donors and dedicated volunteers for making our success possible.